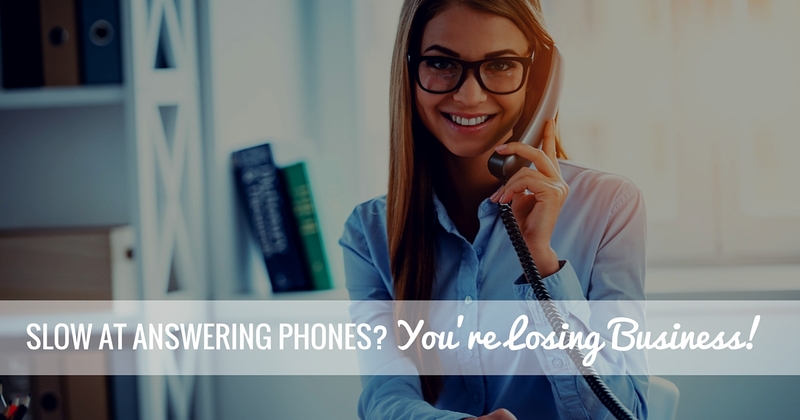 Have you ever found yourself listening to a phone ringing in the distance and wondered, “Isn’t anyone going to answer that?” If this is a common occurrence in your office, your business may be losing sales, leads, and even credibility. 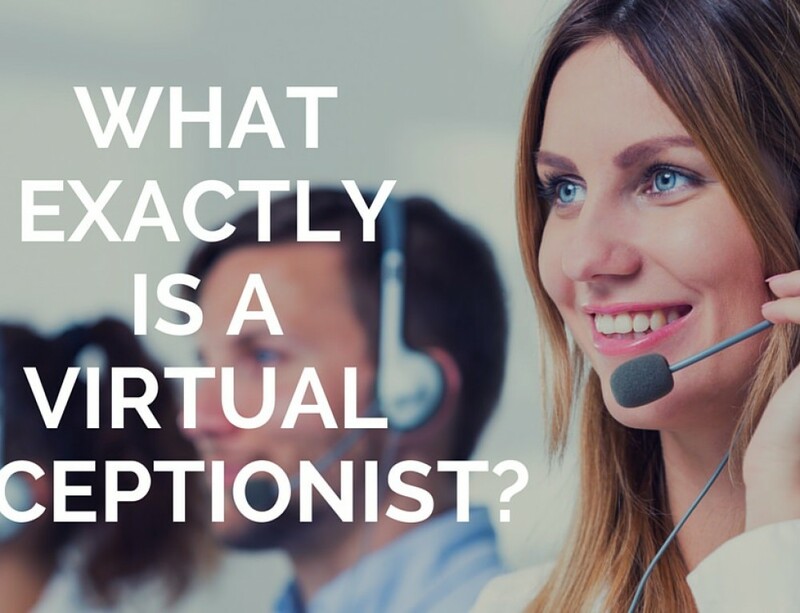 Even today, in our increasingly digital world, answering the phone quickly is an invaluable corporate best practice and the hallmark of award-winning customer service organizations around the globe. StellaService, a preeminent information and measurement organization from New York, rates services provided by American companies. While Stella’s focus is mostly on retail, some of the insights they gain from measuring retail-service levels can be applied to other industries. The key metrics used as performance indicators include: average amount of time for an organization to reply to emails, amount of time required to process returns/exchanges, shipping time, and how quickly company phones are answered. But why? 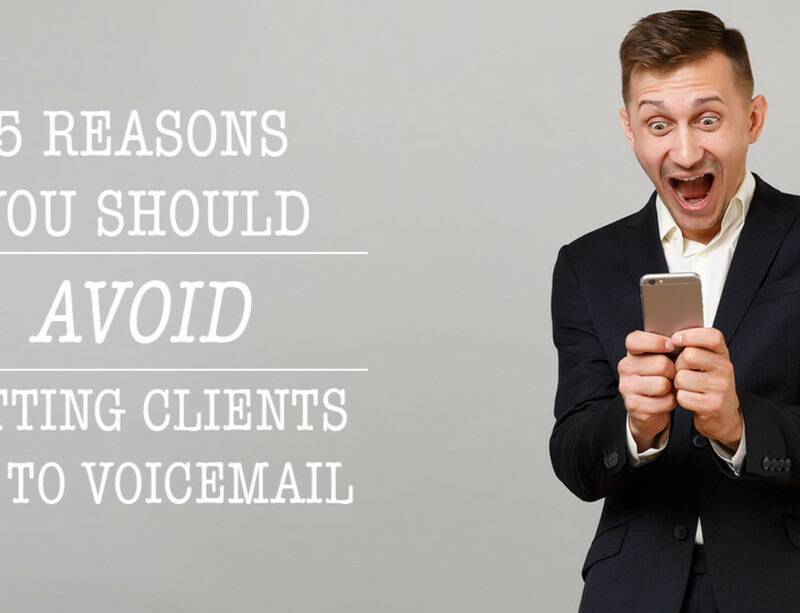 If everyone is moving to email and chat, what’s the point of quickly answering the phone? Because on average, after waiting one minute for a live answer, 60% of customers will disconnect. That’s 60% of your phone sales and leads down the drain. 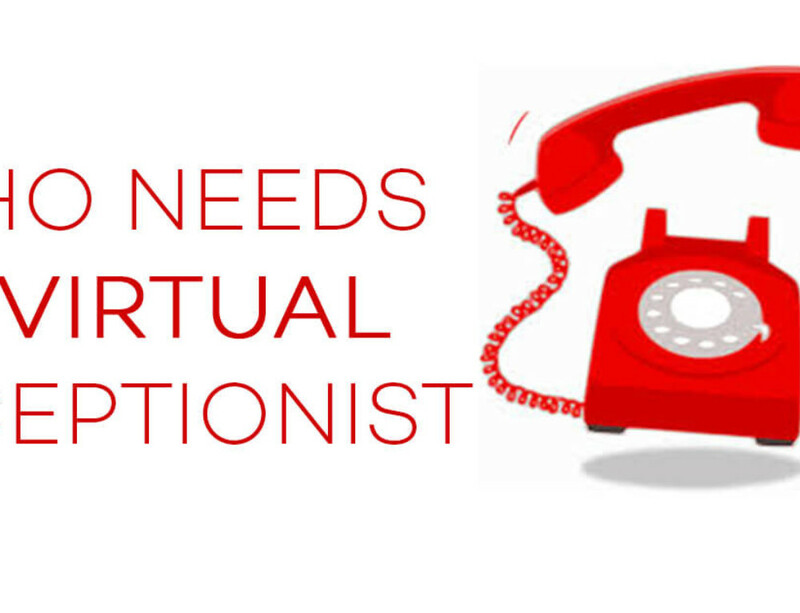 If you don’t think your bottom line can handle losing 1% of its phone sales and/or leads each second (it can’t), then you should consider hiring a virtual assistant or live phone answering service to handle some of those calls. This is where US Answer can help you! Based out of Portland, Maine, their staff of trained professionals can guarantee that your phone answering is done quickly. US Answer doesn’t want to be thought of as a call-center, but instead as your own personal assistant. Check out their Plans & Pricing or if you have questions, visit their website. 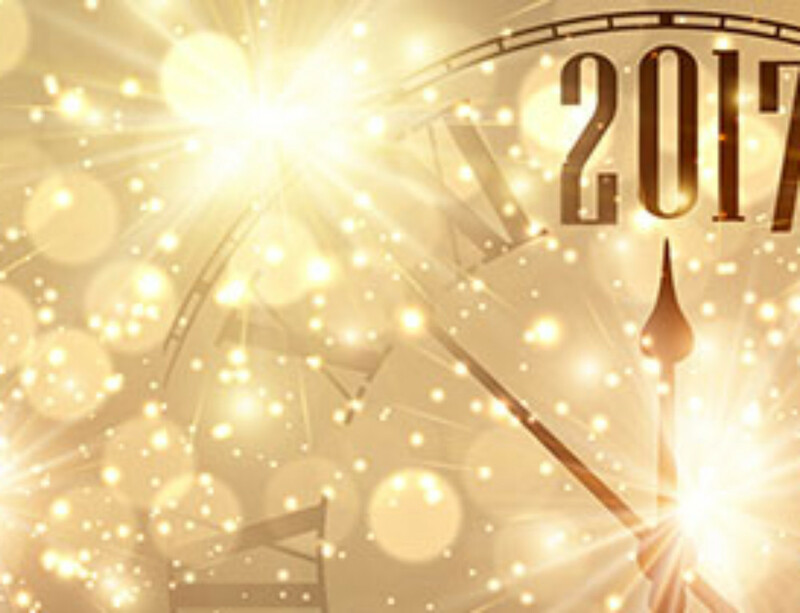 Don’t keep missing opportunities to grow your sales and business. 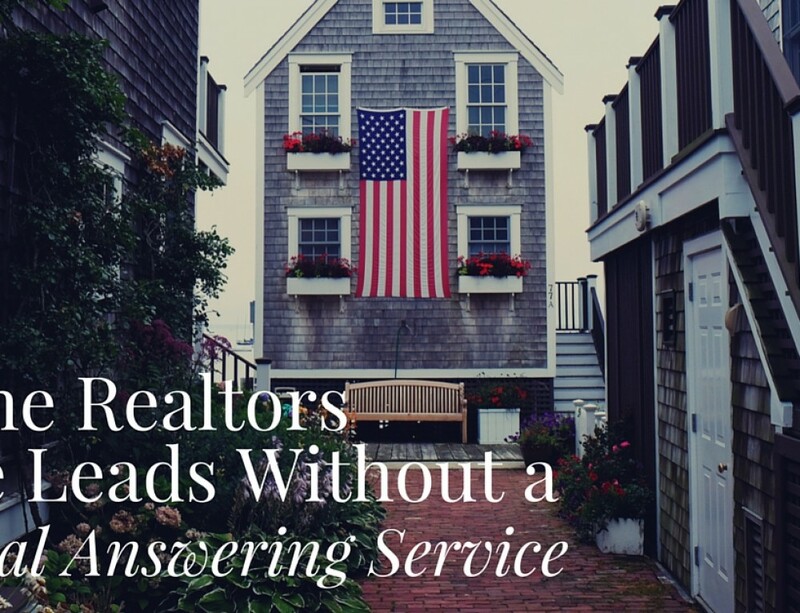 Call US Answer today, and see how quickly they can answer your call!